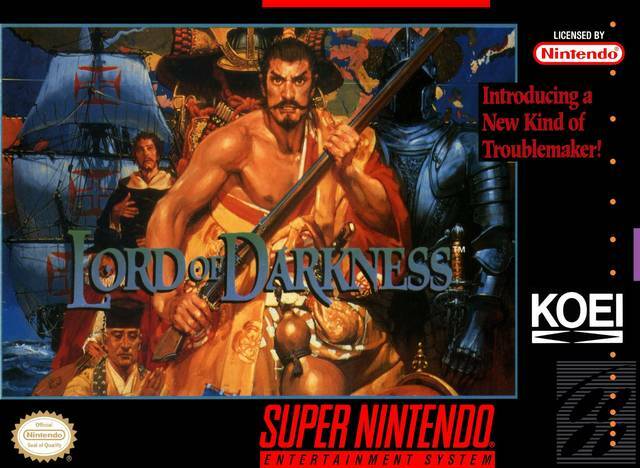 Lord of Darkness for Super Nintendo play as a Daimyo as try to stop Lord Nobunaga for taking control of Japan. Defend your territories by surrounding yourself with 300 of the strongest generals. Try to keep them loyal by collecting more than 30 different tea items. Prepare for the upcoming battle with new technologies, castle defenses, and gold mines. 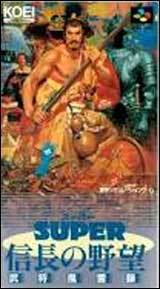 When the time comes for battle, you will have to face a number of tactics including night battles, joint attacks, siege, and ninja infiltration.